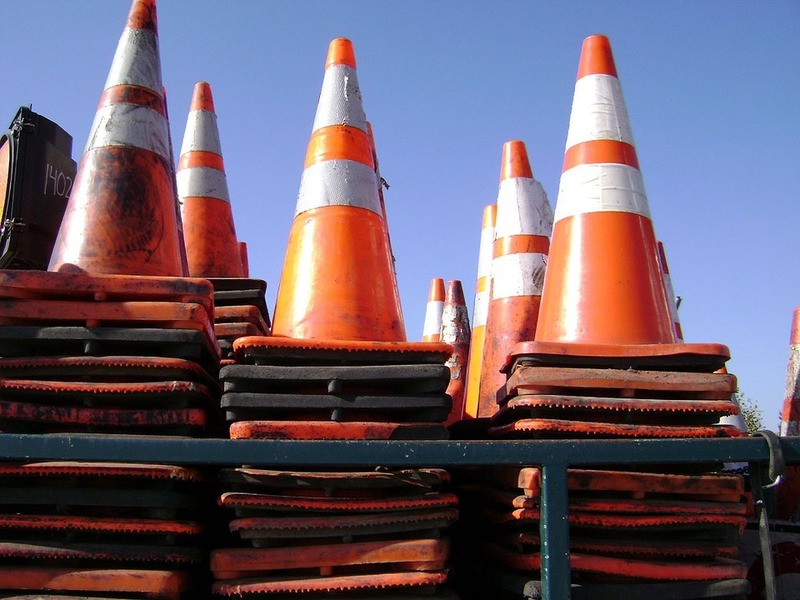 Safety Culture is More than a Buzzword | AsphaltPro Magazine | How Seriously Does the New Crew Take Safety in the Work Zone? Safety Culture. It’s a term that gets thrown around at industry conferences and in webinar course headlines. As we move into paving season in North America, and as colleagues in other parts of the world prepare for some cold-weather training time, let’s put some muscle behind the term “safety culture.” There should be zero tolerance for fooling around in the work zone. When members of the crew are behind safety cones or barrels, they’re only feet or inches away from thousand-pound vehicles being operated by increasingly distracted drivers. Make sure everyone on your crew is aware of that. Make sure everyone on your crew takes personal responsibility for his or her safety. Each member of the team should know the reasons for wearing PPE. If the safety vest is not a requirement on a specific project because it’s just a side street that no DOT would even think about, your company can make the safety vest a requirement. The flash of yellow may be all that catches a driver’s eye to bring your raker out of the shadows cast by trees on the side street. That makes the safety vest a lifesaver. If the hard hat is not a requirement on a parking lot patching project because it’s just a $2,000 parking lot job, your company can make the hard hat a requirement. If an errant driver or overzealous co-worker bumps into a laborer or piece of equipment, the employee who falls and bumps his head will have a better chance of walking away from serious injury if he’s wearing the right PPE. Of course a company’s safety culture goes deeper than convincing rough-and-tumble workers to wear safety devices. Myriad programs can help safety directors instill good safety practices in all employees, and AsphaltPro includes a module dedicated to safety in our online training course. For the month of April, we’ll focus on best paving practices in these toolbox tips, but make sure all paving begins with safety.